Live the Florida lifestyle at its best and leave all your worries behind! 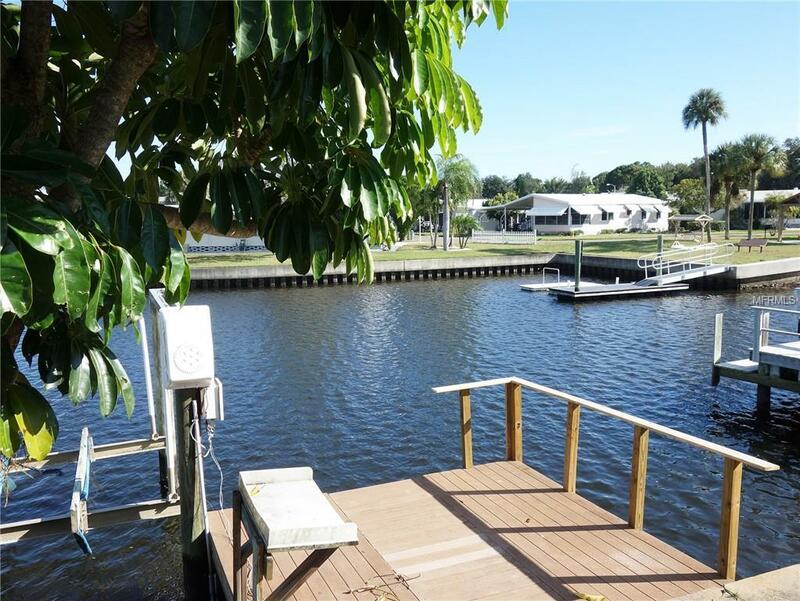 This waterfront manufactured home has a private boat lift - bring your boat and enjoy the beauty of Tampa Bay and the Gulf Of Mexico. 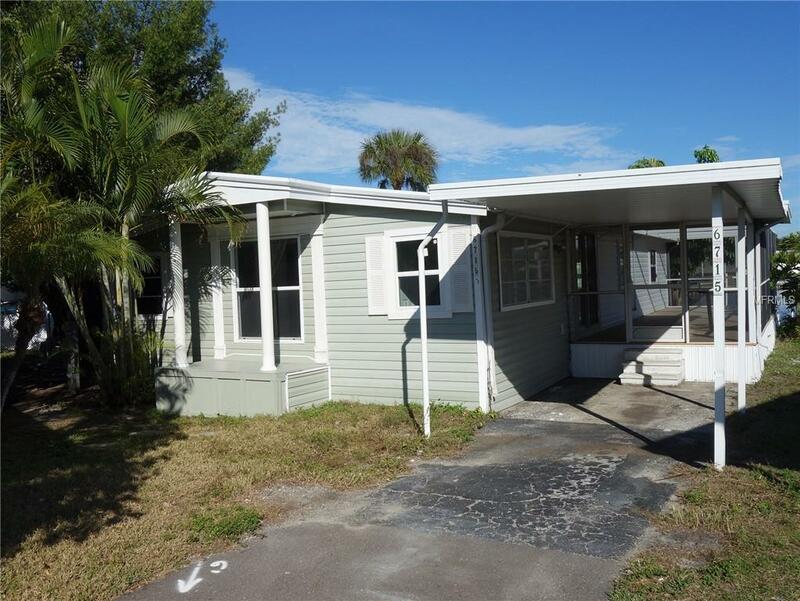 Prime location in the North East of St. Petersburg, near Mangrove Bay & Cypress Link Golf Course and minutes to Downtown St. Petersburg and Tampa Bay beaches! 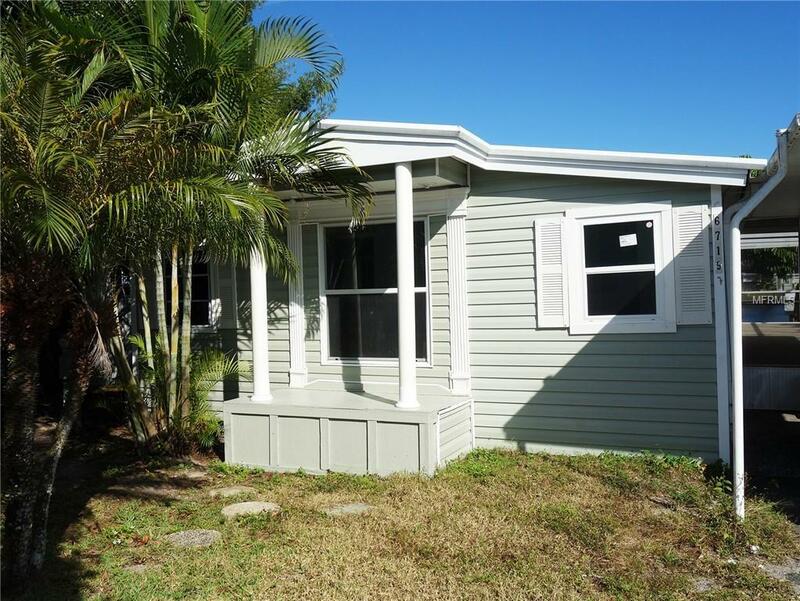 Meticulously remodeled, this spacious home offers an ample kitchen with white shakers cabinets, NEW stainless steel appliances including a gas stove and granite countertops. Unobstructed views of the water from the living room and one of the bedrooms! The spacious outdoor patio, protected by screens, will be your go to destination to enjoy the good weather outdoor year round. Amenities at this community include a state of the art pool with view of the waters, community room with library, and more. This 55+ resident owned community is pet friendly and there are plenty of fun activities scheduled every week. 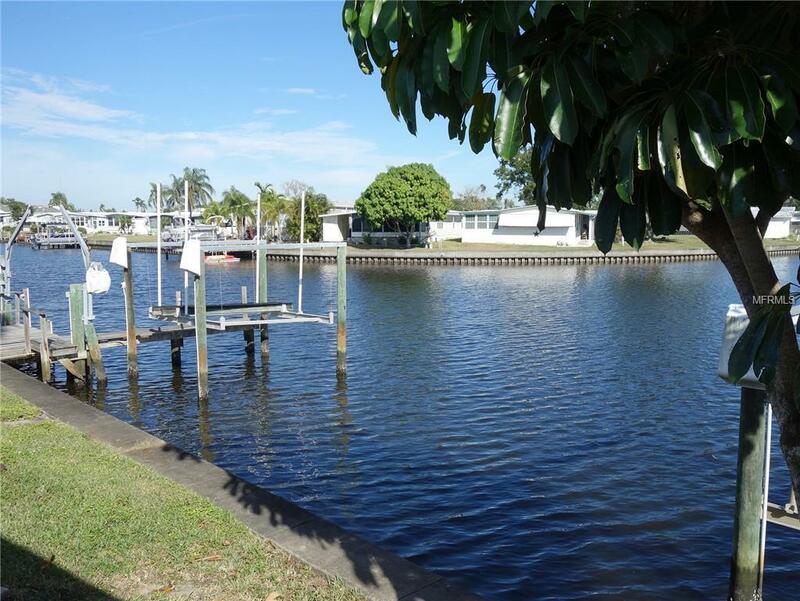 The 24 hour gate, lawn mowing, heated pool, fitness facility, two boat ramps and plenty of other amenities are all included in the low monthly fee. Just don't wait, make your dream come true! Additional Lease Restrictions "Renting Or Subleasing For Less Than Six Months Requires The Payment Of City County And State Taxes And/Or Fees By The Owner." Potential Buyers Are Advised To Review The Mobel Americana Ro Association Inc. Rules & Regulations For Pet Restrictions. Pet Restrictions Potential Buyers Are Advised To Review The Mobel Americana Ro Association Inc. Rules & Regulations For Pet Restrictions. Listing provided courtesy of Real Estate With An Accent Llc.